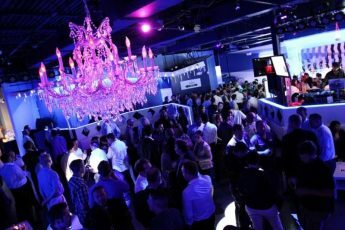 Welcome to the Premier Martini Lounge!Blue Martini. We invite you to join us for one of our 42 superior martinis guaranteed to excite your taste buds and elevate your spirit.Listen or dance to the best in live entertainment while enjoying our tapas food menu the perfect complements to our fine wine and spirits. 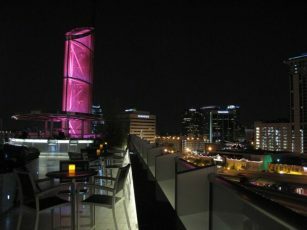 Located in the heart of Downtown Orlando the Church Street District is home to an eclectic mix of world class dining- professional sports-live entertainment- night spots- theater and Orlandos award winning Amway Center. 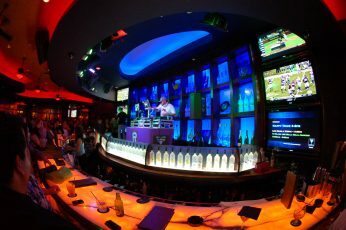 ICEBAR Orlando is pleased to be named the LARGEST Permanent Ice Bar in the World with over 70 tons of hand-carved ice! Featured as one of the top 10 bars on Travel Channel's ``Extreme Barhopping`` and ``America's Best`` on the Food Network this is an absolutely unique experience not to be missed. 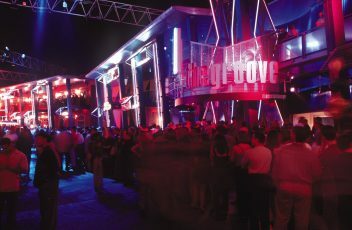 WELCOME TO ORLANDO's # 1 PARTY SPOT! Parallel Nightclub is open Thursday-Friday and Saturday nights from 10 PM to 2:30 AM. Come join us for the hottest party in town. Two rooms to party! 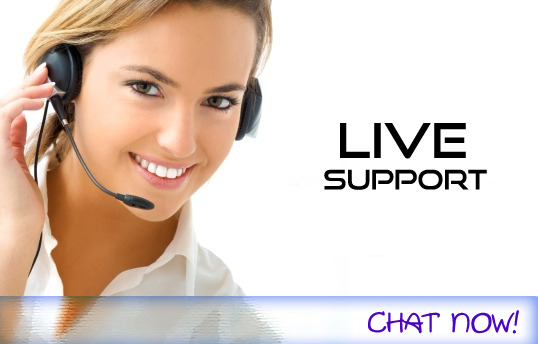 Experience Pulse a world of fun and fantasy. 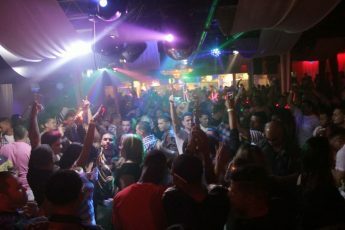 Orlandos hottest gay bar located in the heart of downtown. Step inside Pulse and savor the taste of three unique worlds: The Lounge- Ultra Bar and The Adonis Room. Since 2004. 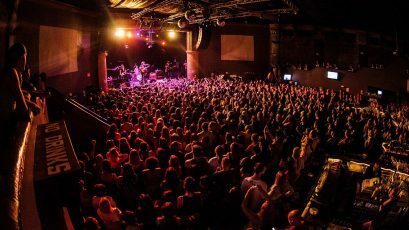 Downtowns notorious venue has entertained orlando for almost 100 years with a diverse history from vaudeville to cinema & epic concert events. This building has encountered countless celebrities and their greatest projects. This is where it all happens. Universal CityWalk where the streets are paved with excitement. It doesnt matter if youre a fan of music- comedy- dance- movies- or just hanging out and having fun. 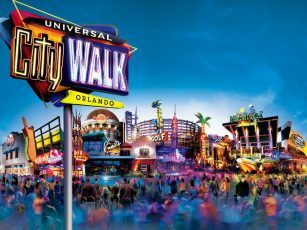 CityWalk is the hub of Orlandos hottest entertainment. 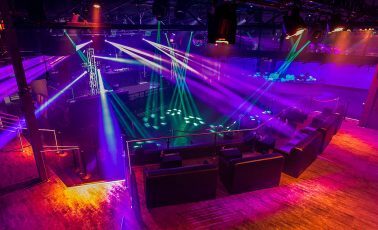 VENUE578 is an internationally acclaimed Orlando staple featuring a multidimensional entertainment complex bridging together world renowned talent with cutting-edge production and sound design. Formerly known as Firestone Live.